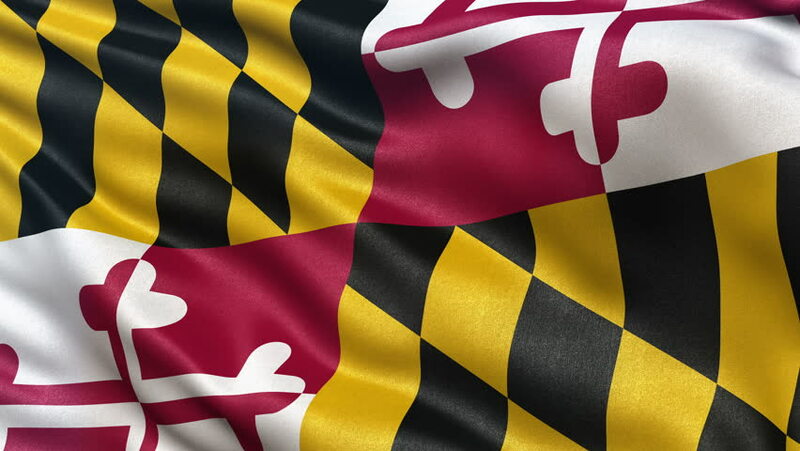 The Maryland Medical Cannabis Commission has released a draft of new license applications for additional medical cannabis growers and processors for public comment. Interested parties can submit questions they have concerning the draft application to the MMCC from January 11 – February 11, 2019. A final version of the license application is expected to be available on March 1, 2019, and applications will be accepted then until April 30, 2019. 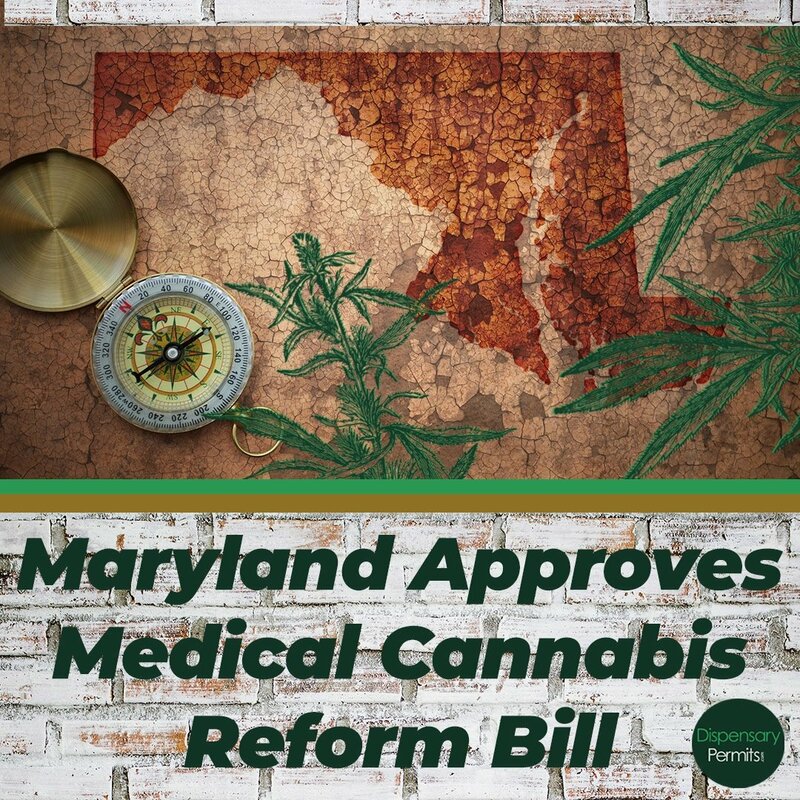 Many have been anticipating the news after an emergency bill, known as the Natalie M. LaPrade Medical Cannabis Commission Reform Act, was signed into law by the Governor Larry Hogan on May 15, 2018. 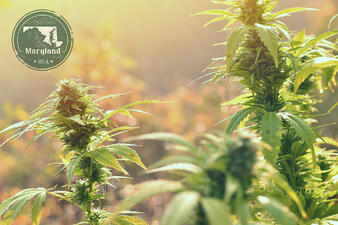 The bill allows for 14 new medical cannabis business licenses – 4 grower licenses and 10 processor licenses. 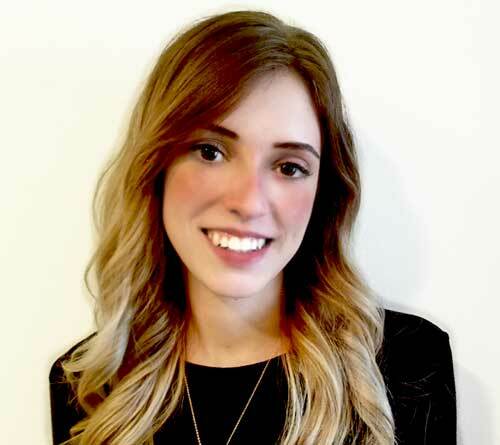 The licenses will be issued in such a way that ensures racial diversity among the companies that win them, stemming from the results of a Disparity Study on the cannabis businesses within the Maryland market. Additional documents, such as a Diversity Plan, are to be required and are outlined in the draft application. For more information, you can review the draft applications on the commission’s website. 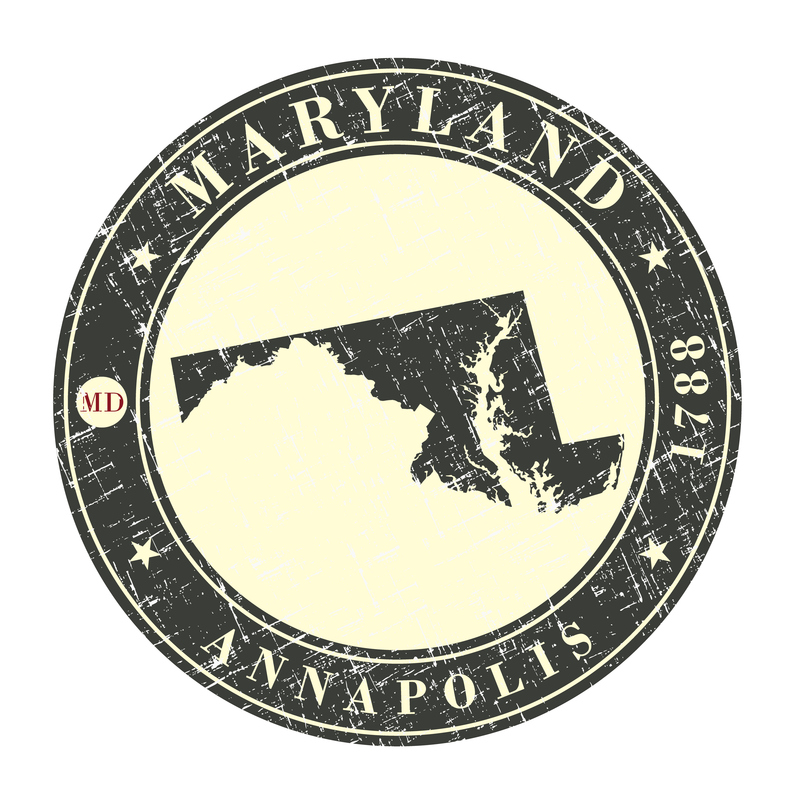 Need Help Applying for your Maryland Cannabis Business License? 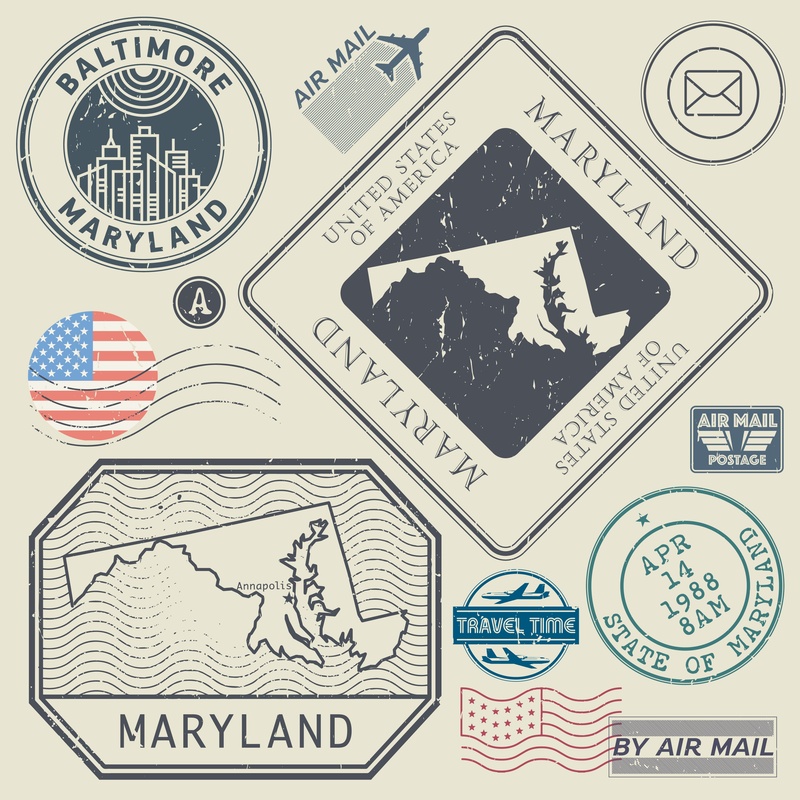 If you need help preparing your required documents for a Maryland cannabis business license, download our Maryland Marijuana Business Application Template Package. The package includes templates for many of the required plans on the license application. All template plans were drafted from successful application material in conjunction with subject matter experts. All template plans are vertically integrated and not specific to any geographic region.